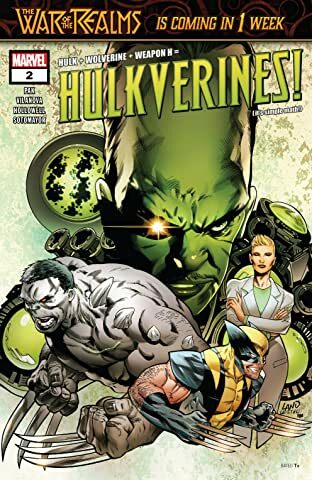 Collects Hulkverines 1-3 & Totally Awesome Hulk #22. The clash you’ve been waiting for! 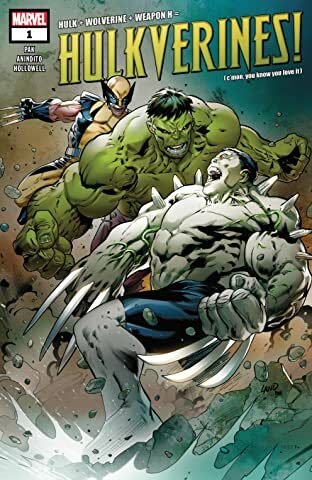 At last, Weapon H takes on his predecessors: Wolverine and the Hulk! Not long ago, the Weapon X program sought to re-create two of the Marvel Universe’s deadliest warriors. They ended up with Clay, A.K.A. 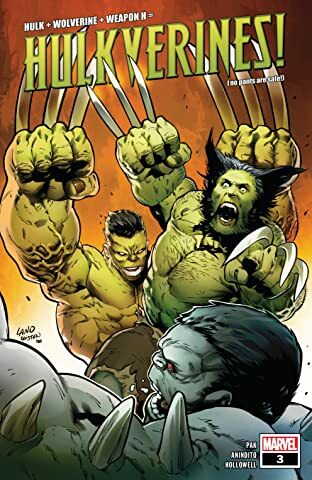 Weapon H, a soldier with Adamantium claws and gamma juiced blood. But now Wolverine and the Hulk want a piece of the dangerous creation made in their name! And they’re not the only threats coming for Clay. 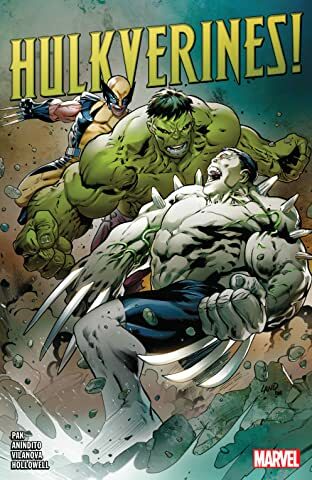 Weapon H’s maker, Dr. Alba, is about to meet the Leader — and the result will transform not only the course of Clay’s life, but also Wolverine and the Hulk! 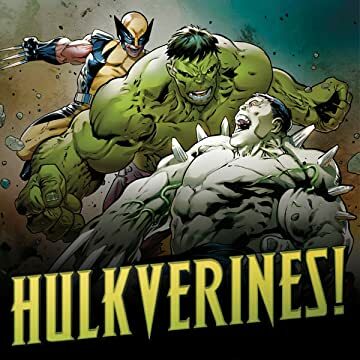 As Marvel’s greatest titans rampage out of control, it’s up to Clay to stop them — but what is one Hulkverine against two? Prepare for the fight of the century!